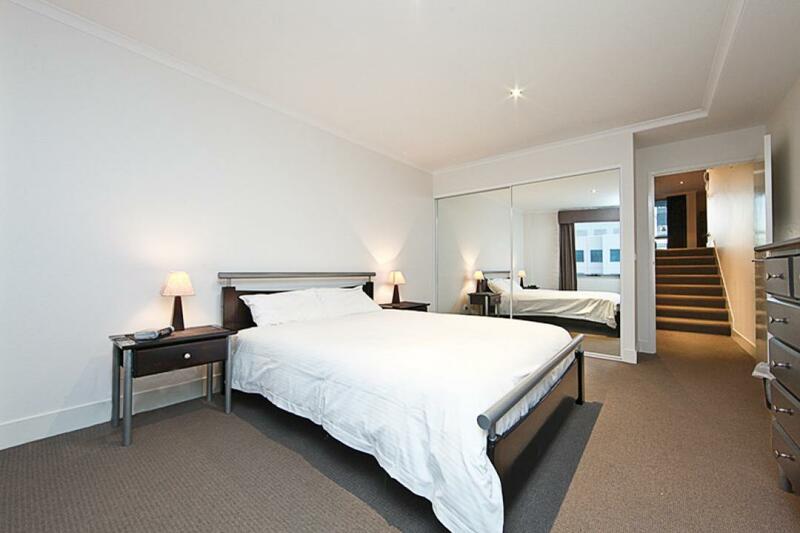 Located in the Centre of the City. 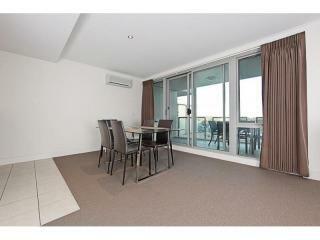 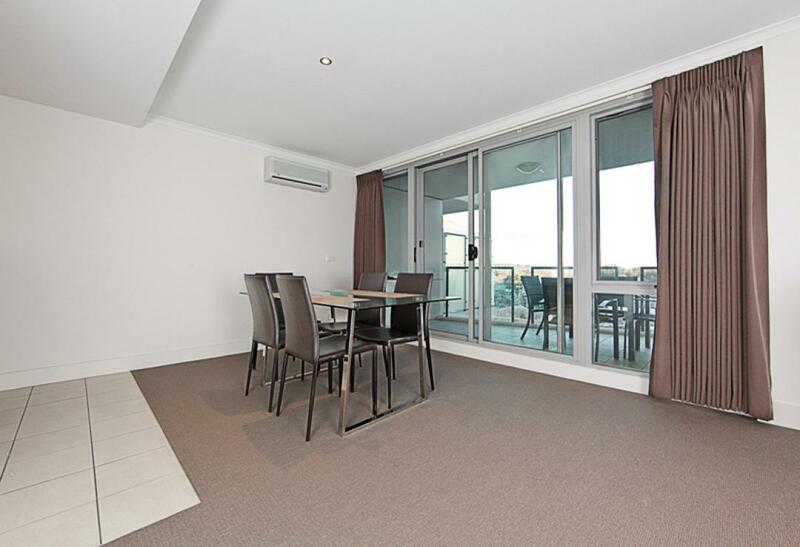 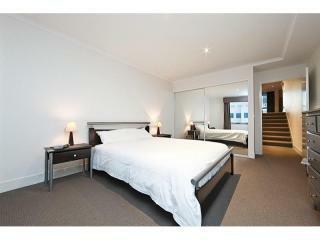 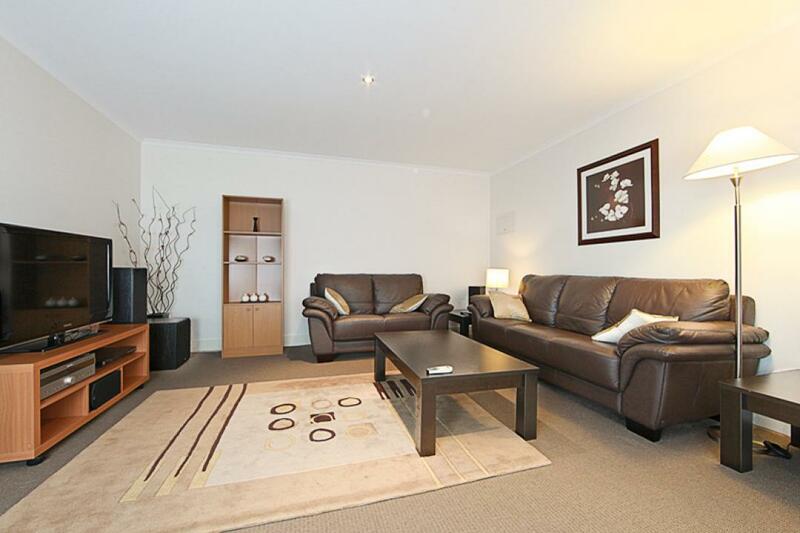 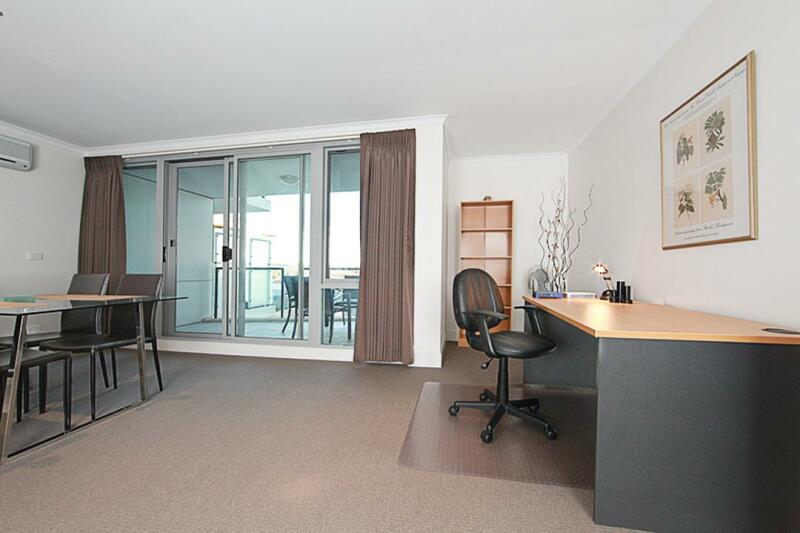 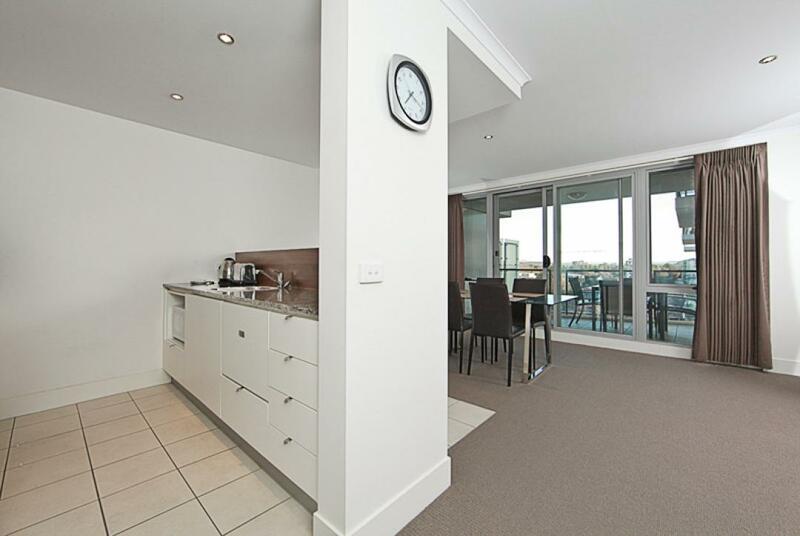 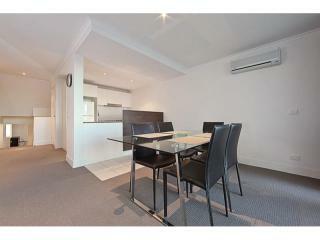 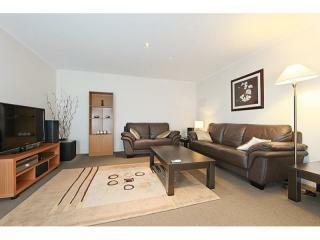 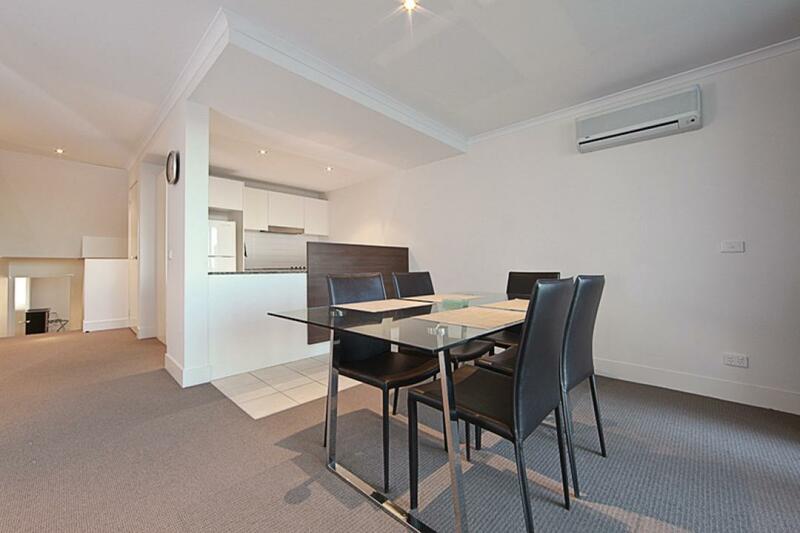 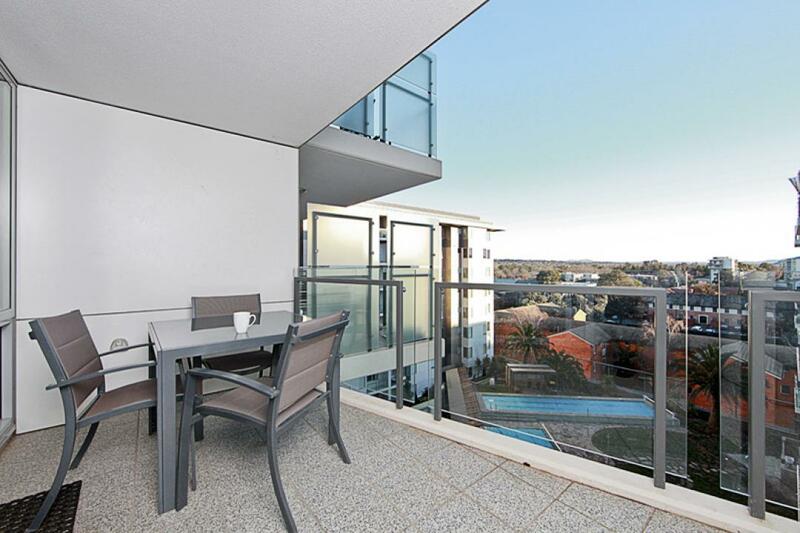 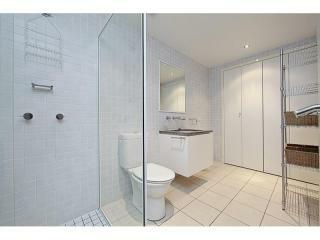 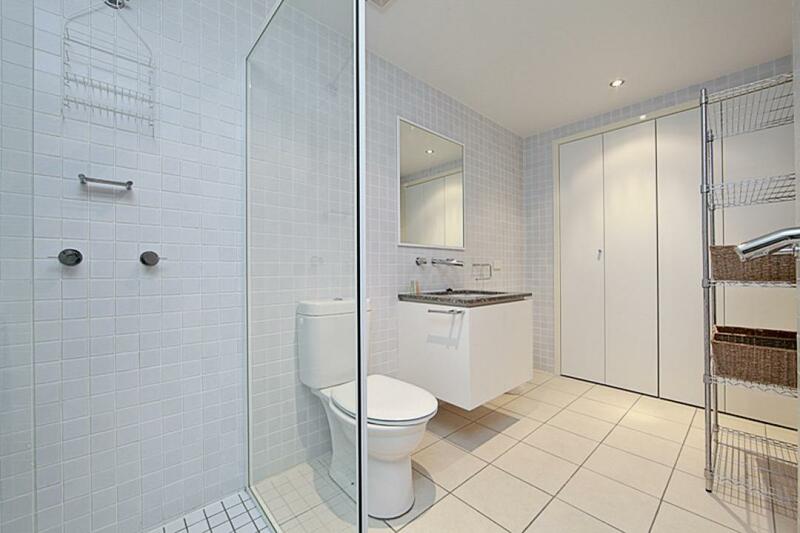 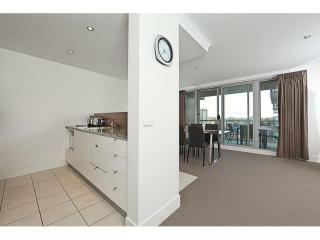 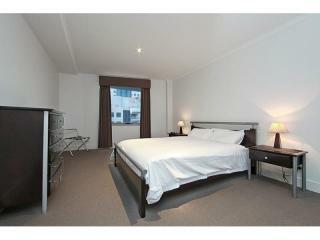 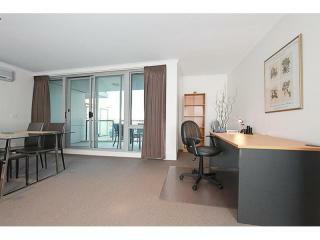 Walking distance to the Canberra Centre and renowned dining options. 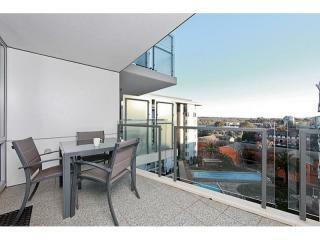 Short walk to Lake Burley Griffin along with the Canberra Theatre. 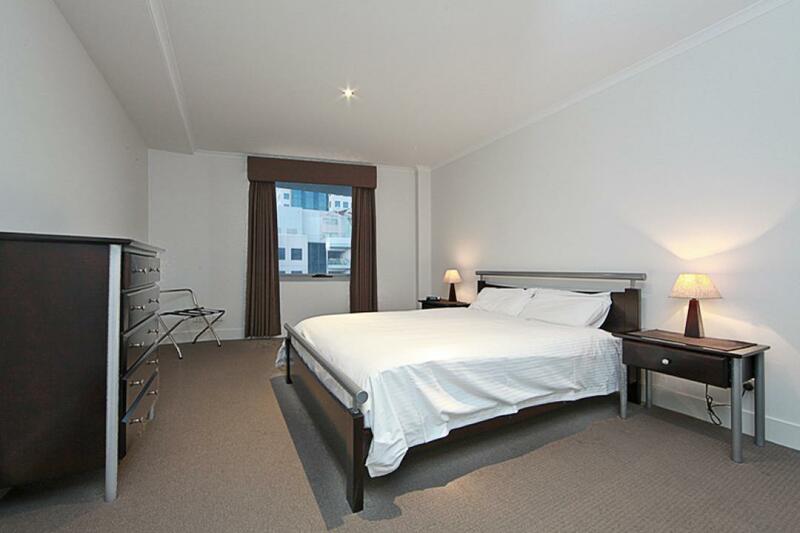 A short bus ride you will find the Museum, Questacon as well as many of the National Capital’s most popular tourist attractions.